There’s a reason Hollywood loves sequels and spinoffs. A reason The Smurfs, Mortal Kombat, and Alvin and the Chipmunks get greenlit. Why we have several versions of The Hulk: expectations govern our behaviour. Once there’s a place in our brain for squeaky singing rodents, or annoyingly smug blue folk, we prefer to add onto that rather than try new things. It’s simply too hard to deal with a flood of information. Stereotypes are popular because they work; generalizations get us through our day. And Google’s trying to redefine itself into a social network, but we already have a place in our hearts for Google: as the nerd. It takes a tremendous amount of effort to create a new mental “box” in our brain for something. Companies like Google, Facebook, Amazon, Reddit and Twitter have succeeded in this, and reap the benefits in terms of brand loyalty and ease of marketing. Google’s facing a problem, however. They desperately want to be a social network, because they’ve realized that social networks generate content, and that by knowing what your friends like they can market to you better. They’ve realized that social is a threat to their advertising hegemony, and they need to fix it. Unfortunately, Google isn’t social. Google is nerdy and smart. Facebook is social. Apple is design and media; Amazon is shopping and delivery; and so on. Each of these companies has carved out a mental niche for us. The Breakfast Club was a landmark movie, bringing together five archetypes—the jock, the princess, the brain, the basket case, and the criminal—for a single day. It defined a generation partly because everyone saw themselves as one of the five roles. 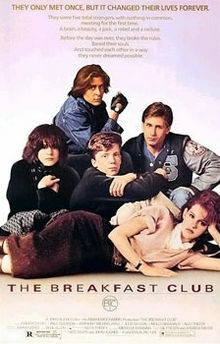 In 1987, Jacquelynne Eccles, a researcher at the University of Michigan, surveyed 900 sophomores, asking them to decide which of the characters in the movie The Breakfast Club they most resembled. Then, years later, in the Journal of Adolescent Research, she looked at how their lives had turned out. 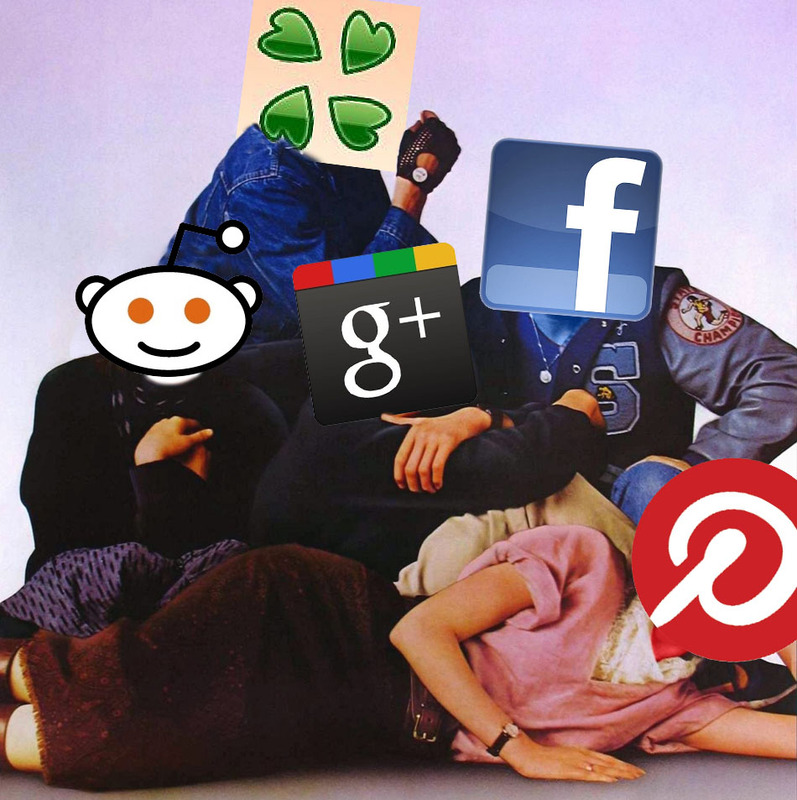 Google, Facebook, Twitter, Reddit, and a handful of others are our digital Breakfast Club. We expect a certain behavior from each of them, assign them a certain personality, and when they try to break out of that mould, it chafes. We don’t have time for dozens of social networks, online retailers, and messaging systems. Like many stereotypes, we choose one, and stick with it; life is too complicated. I don’t know about you, but I don’t wanna get a salad at McDonald’s. To me, going to McDonald’s for a salad is like going to your coke dealer for a 5-hour energy drink. Meanwhile, Facebook recently published statistics on when people break up, revealing that April 2—the day after April Fools’—is the peak. 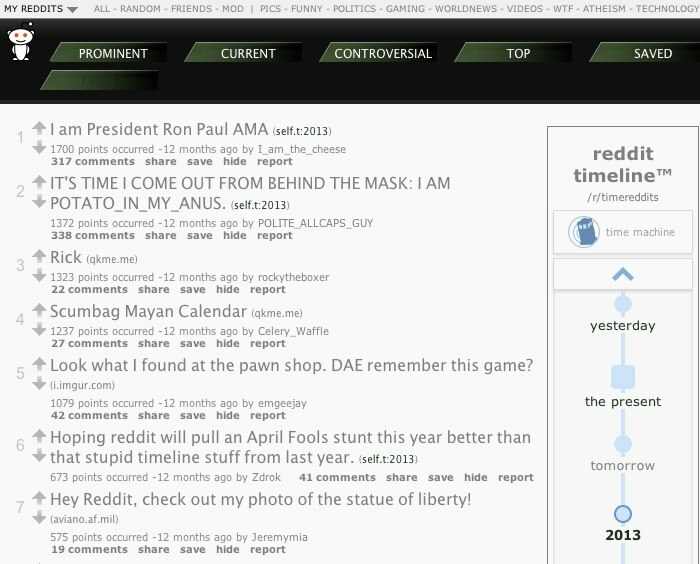 And Reddit built a timeline feature that lets you jump forwards or backwards in time (to the head death of the universe, even) providing tons of great satire while taking a swipe at Facebook’s much-derided Timeline feature. Now ask yourself: which of these is the nerd, and which one is the jock, and which one is the class clown? Pretty obvious, right? Just because Google (the nerd) wants to make as much money as Facebook (the jock) doesn’t mean it can become a jock. When it tries to become a jock, it just seems like a weird pickup artist who’s read a few books and is trying to reason its way into desirability: creepy, but annoyingly hard to get rid of. Google isn’t a jock. If you ask Google to search for currency conversion, it doesn’t just give you the right websites—it does the conversion for you. Need more proof? 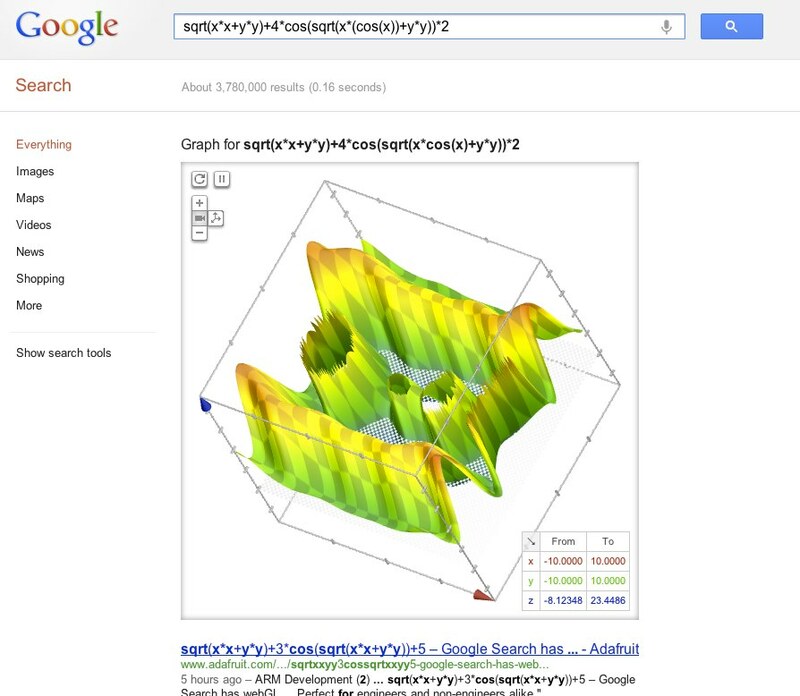 Consider how Google handles a search for a mathematical function. 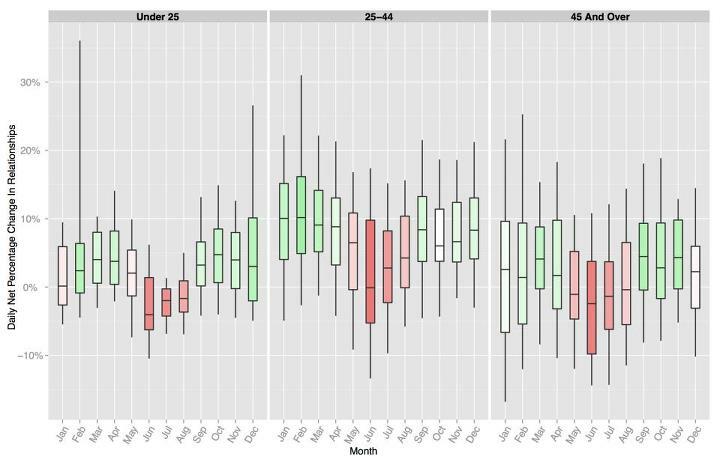 It doesn’t just find results, it visualizes it for you in a rotating three-dimensional chart. Google is the nervous kid in the bar, giving too long an answer in an effort to impress us. And we love Google for it.. This nerdy attitude, this innocent overabundance, is one of the reasons we trust Google with all our data, with our online lives, with mapping our streets and building the root operating system of our phones. 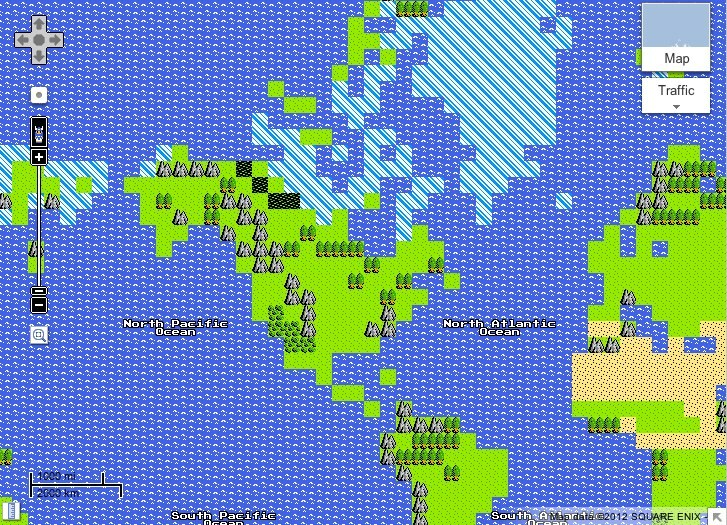 Instead of trying to change, Google needs to embrace its inner nerd. We trust the nerd to be nerdy. It’s when he tries to be a jock that we start to wonder what he’s up to. This breakup letter from ex-Googler James Whittaker sums it up. Google was run like an innovation factory, empowering employees to be entrepreneurial through founder’s awards, peer bonuses and 20% time. Our advertising revenue gave us the headroom to think, innovate and create. Forums like App Engine, Google Labs and open source served as staging grounds for our inventions. These companies have billion-dollar valuations because they became an archetype for a particular type of behaviour, the way Kleenex is what we use to blow our noses. But that hard-earned iconic mantle is also a straightjacket, making it very hard to switch into another role without being creepy and unnatural. Rather than trying to fight a war on someone else’s terms—being a jock or a class clown, creeping us out and alienating employees in the process—Google should be focusing on making nerdy more attractive. I want Google to be the company I expect it to be—nerdy, reliable, and surprising. I’ll give them a ton of trust, love, and support for doing so. After all, a lovable nerd is better than an awkward jock wanna-be.